Just finished some HH Vintage Syrian with 15% perique added, in one of my Pibe Dan cabbages. 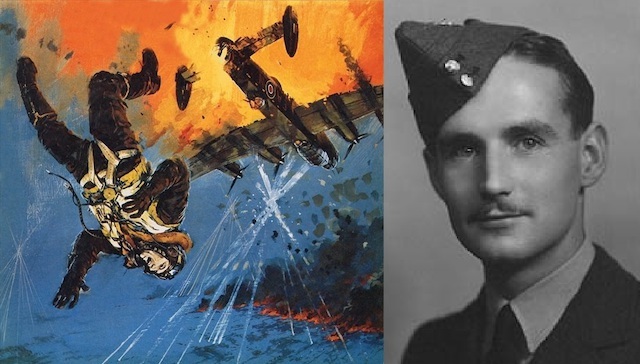 Nicholas Stephen Alkemade, Flight Sergeant rear gunner in Royal Air Force. I raise my Stanwell with Davidoff Argentina and a cup of Greek coffee to his memory. Hope you're all really enjoying yer pipes...I'm traveling again, pipeless. Really. want. to. be. home. Well - I am really enjoying mine a lot today. I hate to rub it in. Safe travels!